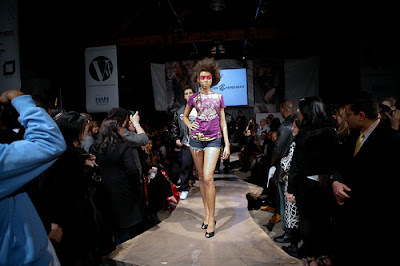 This April will mark the 10th anniversary of Vancouver Fashion Week (VFW) with the upcoming Fall/Winter 2011 Show. Recognised as a global platform for established and upcoming designers, VFW has become a much sought-after event for the Canadian and international fashion elite. VFW has built a respected reputation on its ability to showcase the fashion industry and accommodate multicultural fashion designers successfully. Hailed as the West Coast's most prestigious industry event, VFW is committed to fostering the growth of designers and celebrating the fashion industry. 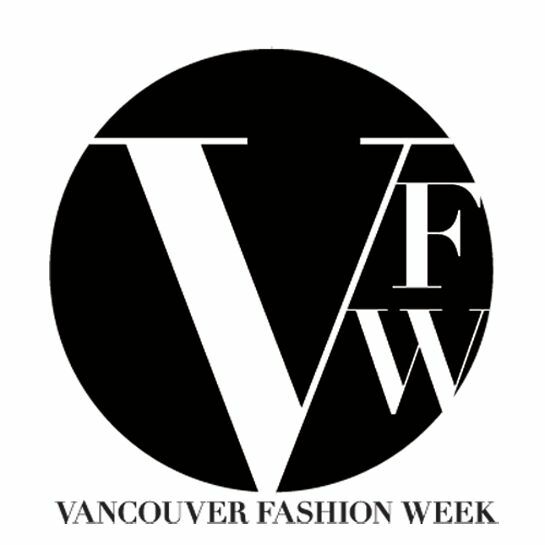 Attendees at Vancouver Fashion Week will include editors, designers, buyers, top executives, celebrities, fashionistas and highly regarded socialites. VFW draws both national and international attention and has been featured on CityTV, Shaw TV, The Vancouver Courier, The Asian Post, The Province, ELLE Canada, Flare and CeCi magazine among others. Starting on Tuesday, the exclusive and highly anticipated Opening Gala will be held at the Sutton Hotel and will highlight one piece from each of the designer's collections as well as present beauty products and other fashion related accessories in an exhibition.